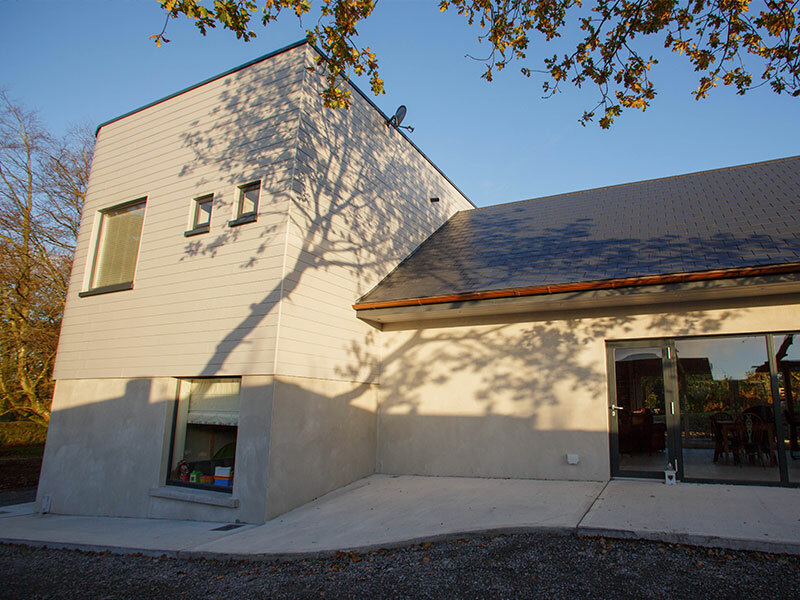 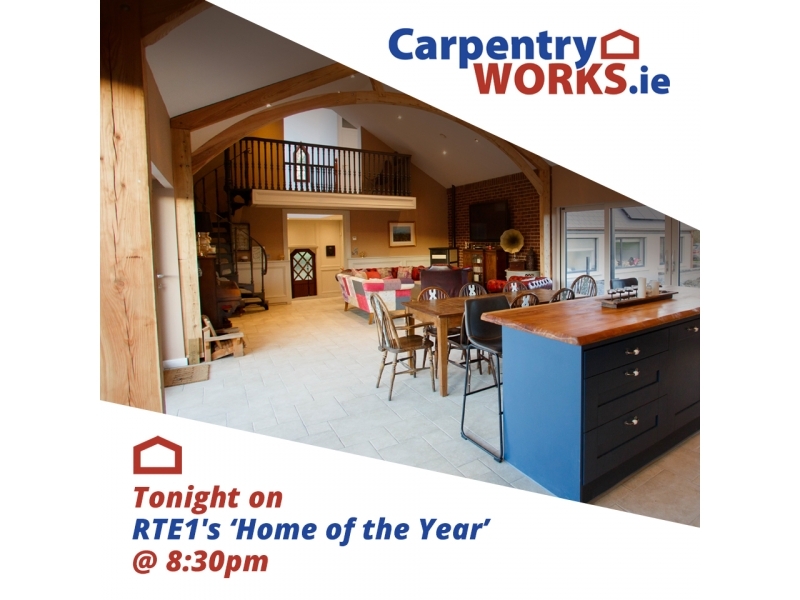 We are very excited to announce that tonight at 8:30pm on RTE1's Home Of The Year, our Semi Self Build home will be one of the contestants on the show. 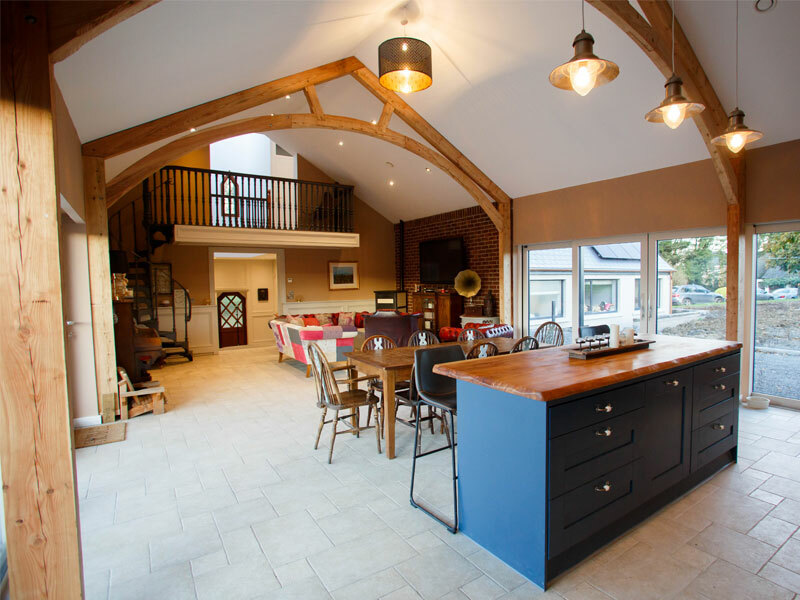 Making the tough decisions are the three expert judges; design legend Hugh Wallace, renowned interior designer Deirdre Whelan, and award-winning architect Peter Crowley. 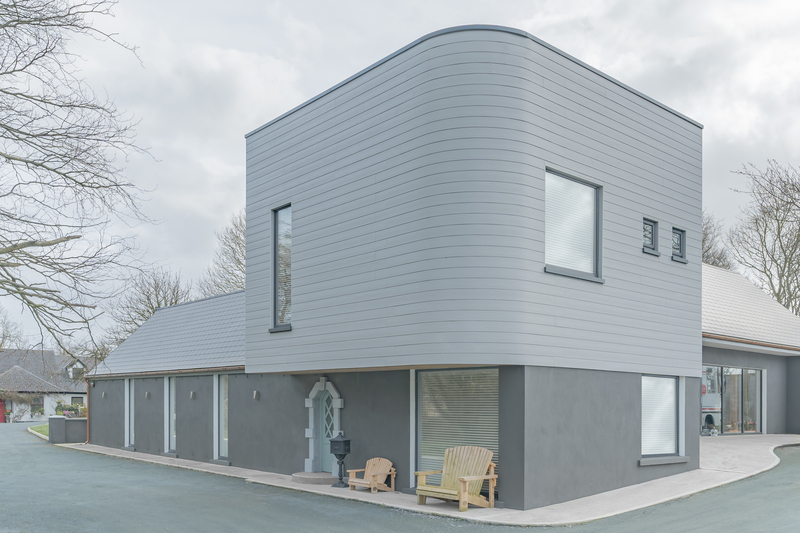 Looking for individuality, functionality and clever design, the judges will individually score each of the homes out of 10, the home with the highest combined score in each programme will go through to the final, where the ultimate winner will be crowned. 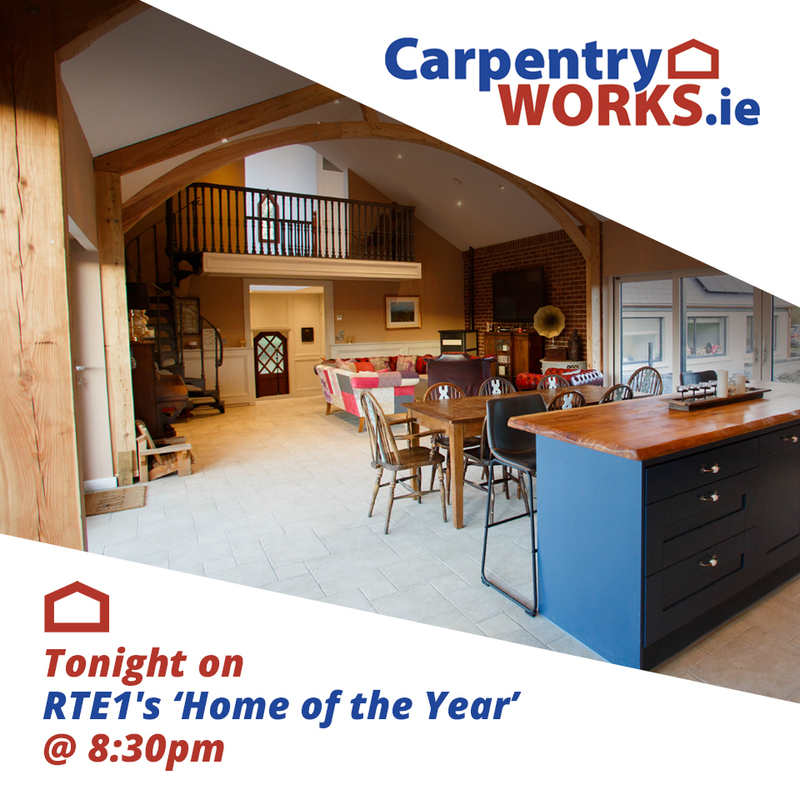 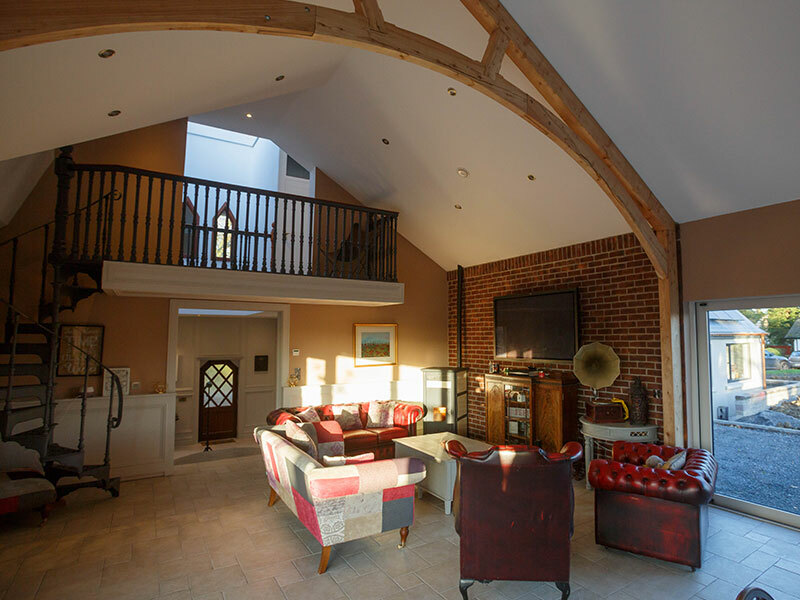 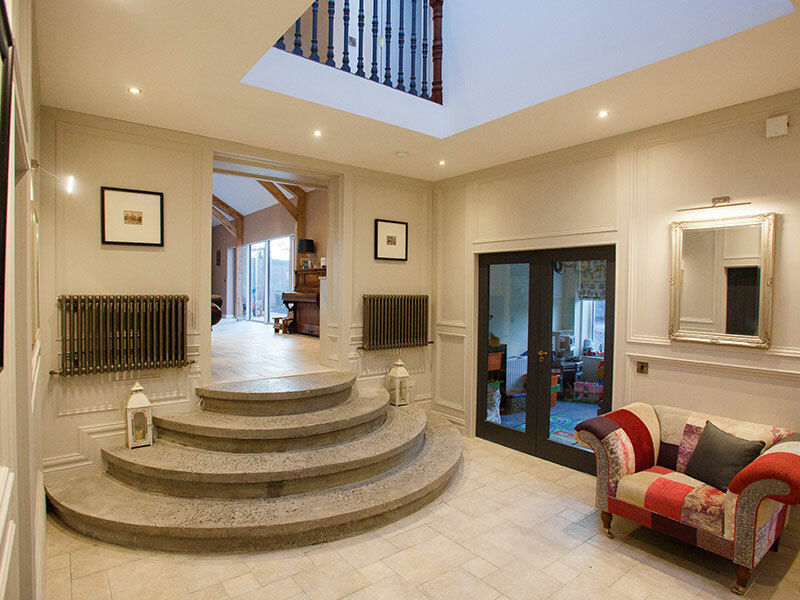 We hope you enjoy the show and see what Carpentry Work's can achieve. 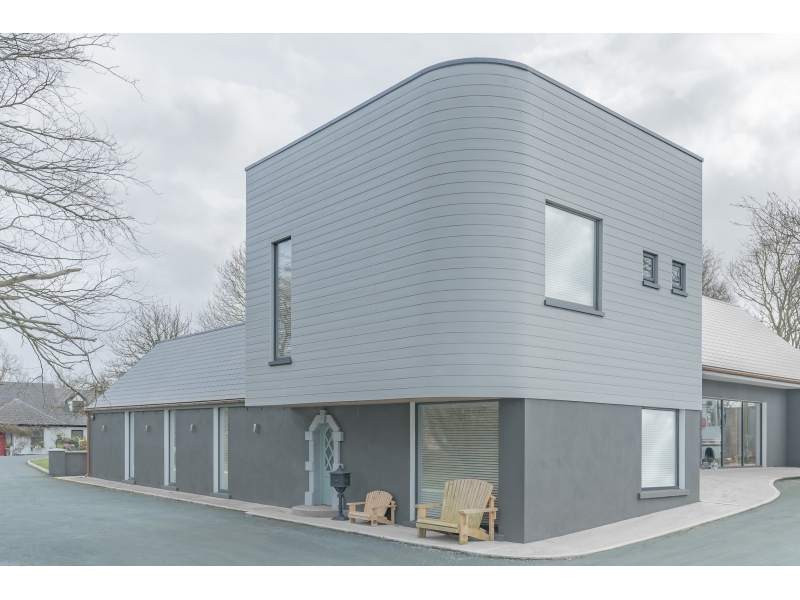 Our home that you will watch tonight, was built in 80 days, 50% quicker than standard traditional building methods.